Now owned by the National Trust, the Coleshill estate once boasted one of England’s finest 17th century homes. Coleshill House was built in the 1650s and stood for 300 years on the edge of the parish that bears its name. Its history is examined in ‘A Perfect Specimen’, which opens at the Berkshire Record Office in Reading on 17 October – and particularly its relationship with the 3rd Earl of Radnor, who lived there for 70 years. In 1799, Lord Radnor chose to move to Coleshill rather than stay at the family’s ancestral home of Longford Castle in Wiltshire. He was inspired by the beauty and charm of Coleshill and its surrounding grounds. In between his 40 years in Parliament he rebuilt the estate farm (twice), remodelled the gardens and provided cottages for the workers he employed. 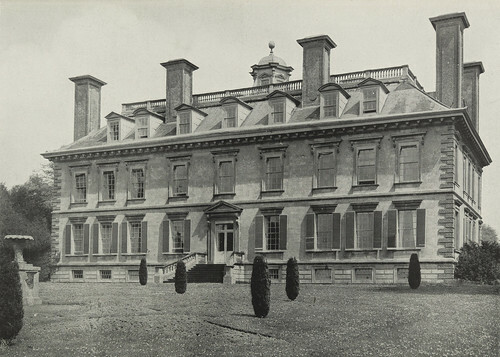 His descendants remained at Coleshill until 1946, by which time the house had fallen into disrepair. Then in 1952, during restoration, a painter’s blowtorch set light to one of its window frames. Two days later the house had been reduced to ruins by fire. Four years after that, the estate was bequeathed to the National Trust. 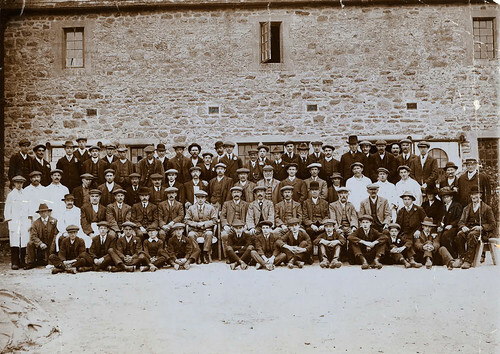 Many of the archives at Coleshill were stored in the stables and so survived. They were subsequently placed in Berkshire Record Office – the archives for the Royal County of which Coleshill was part until 1974. They are now available for study and research. A recent grant of £20,000 from the National Manuscripts Conservation Trust has allowed the Record Office to repair and repackage much of the collection. This is a chance to see historic items from the estate on display and gain an intriguing insight into the workings of a country house. Objects include individual bills for work on the stables in 1835, wages books for hay-making and drilling turnips, as well as objects rescued from the fire. And, in 2019, the National Trust will begin restoration work to the parkland at Coleshill – allowing the public to enjoy again what once delighted Radnor. After the ruins of Coleshill House were demolished, the village and landscape all but fell into a slumber and the parkland was leased out for agricultural use. 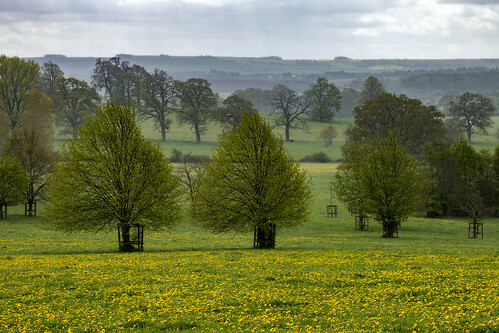 Now, the parkland will shortly return to direct management by the National Trust, offering unique opportunities for the public to inform the restoration through tours of the formal Long Shrubbery, hands-on archaeology to discover the hidden 17th century gardens, find lost paths, follies and features and helping to plant trees. “I am delighted people will have the opportunity to see this collection from Coleshill following the meticulous repair work carried out by Berkshire Record Office. “It’s fantastic to see this magnificent lost house find its place in memory once again. We’re grateful to the National Manuscripts Conservation Trust and to the Berkshire Record Office for their cataloguing and conservation work and for creating the exhibition. The Office is the joint archives service for the six Berkshire councils. It looks after historic collections from public authorities and private bodies from across the county, dating from the 12th century to the present day. Items from the collections can be consulted for free during opening hours, Tuesday-Friday. The exhibition will be open to the public from Wednesday 17 October to Friday 18 January 2019 on Tuesdays and Wednesdays, 9-5, Thursdays, 9-9 and Fridays, 9-4.30. Whilst there’s nothing left to see of Coleshill house, the village is looked after by the National Trust and parkland is accessible to the public. Search for ‘Coleshill red walk’ on the National Trust website for a circular walk through the parkland.